Dominoes is a game in the relaxation and education. Not only help you relax, games longer training for your logical thinking and faster reflexes. Let’s try now on our 123coolgames.com website! 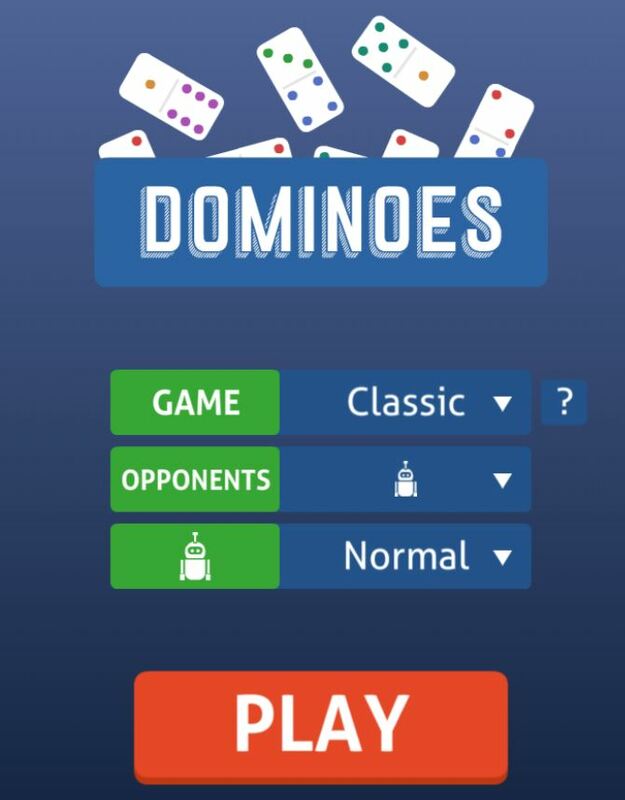 Dominoes game is an addictive game, get much love from players around the world. Now, you can completely interesting gameplay this addicting on your mobile phone you. It is very easy to learn how to play but hard to master. You need to have good skills to be able to achieve the high score in this game. 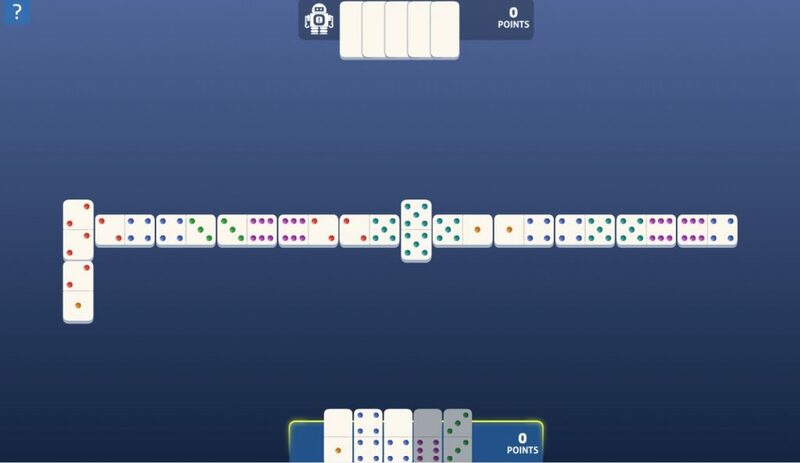 If you are spare, Dominoes game online will be a perfect choice that we recommend. Why don’t you invite your friends to play together, it will be very fun! 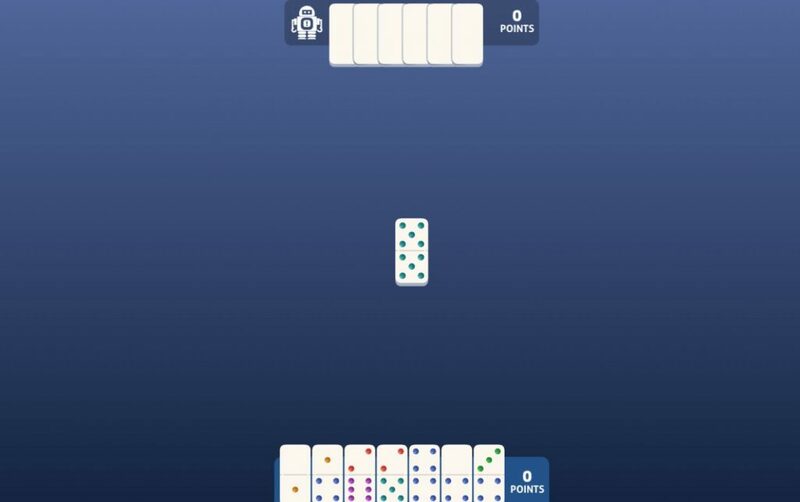 Be the first to play all of your dominoes by matching the number of dots on one end into an open end of the board. Each mode has different rules, so try all the rules to find your favorite! All-Fives: Count the dots on the open top of the table after the move. If they add up to a multiple of five, you scored many points. Experience our relaxing and intellectual game right now!